We took open questions and engaged the chat room with great questions from our listeners! 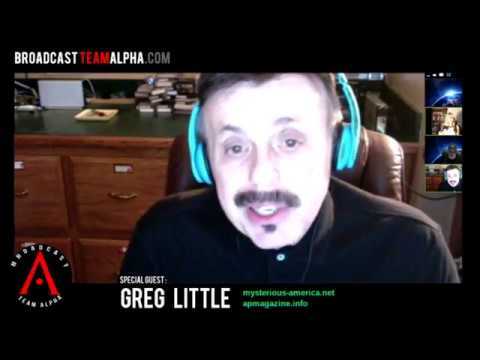 Dr. Greg Little is a psychologist turned explorer and documentary maker. 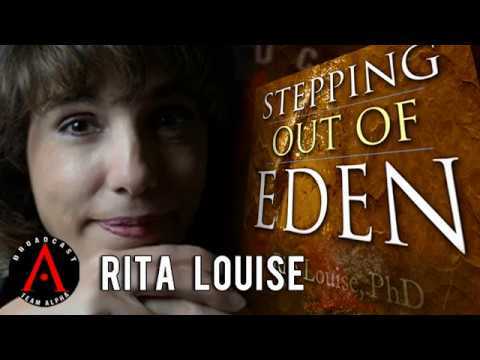 Since 2003, Greg and his wife Lora have been actively searching the Bahamas for archaeological ruins that might be linked to Atlantis, working with the Edgar Cayce organization in its Search For Atlantis Project. Along with archaeologist Bill Donato, the Littles have conducted wide explorations around Bimini, Andros, and the Great Bahama Bank. 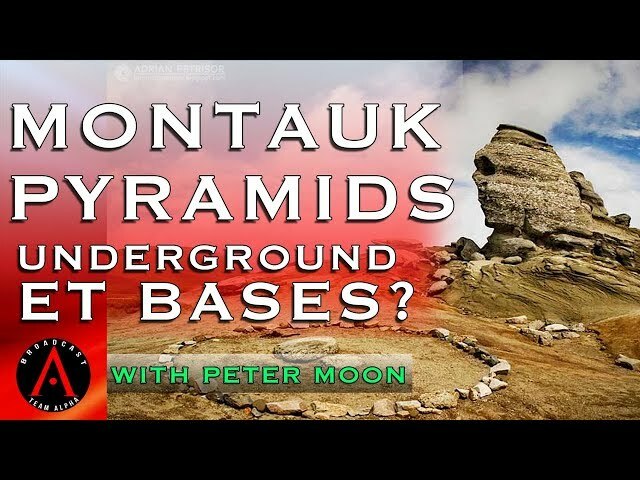 Their explorations have been featured on The National Geographic Channel, The Learning Channel, MSNBC, Sci-Fi, Discovery, and The History Channel. 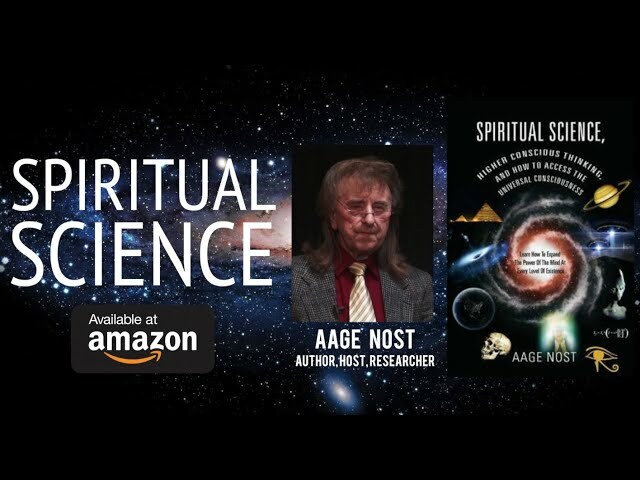 Greg is coauthor of the books, Edgar Cayce's Atlantis, Mound Builders, Ancient South America, and People of the Web and has over 30 other books in print in various areas of psychology. 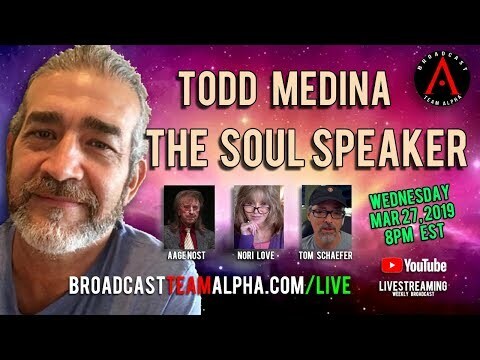 We talked about what it means to be "woke" - just what IS "awakening". We also looked at "The Law Of One". 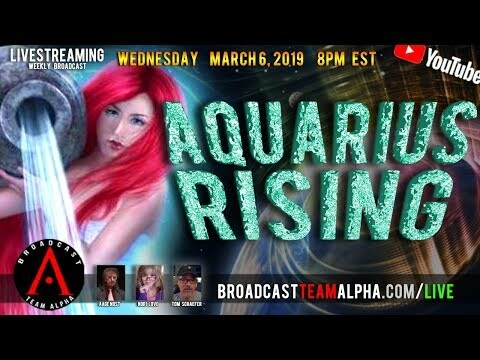 AQUARIUS RISING - It's The Dawning Of The Age Of Aquarius! What Does That Really mean? We talked to Mykel about strategies for surviving natural disasters, catastrophes, and how to be best prepared in advance of societal breakdown because of such events. 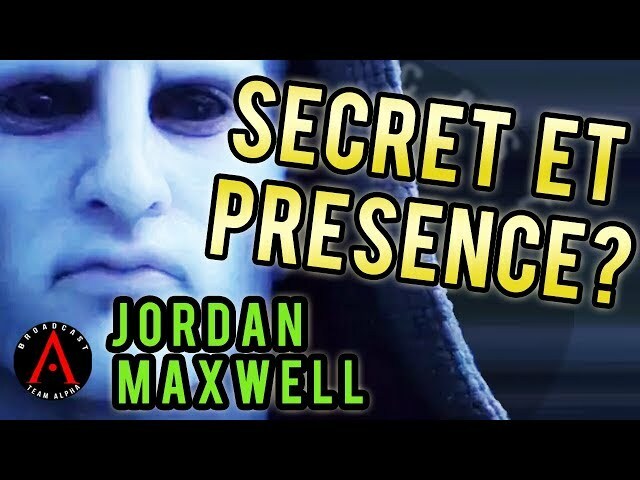 Jordan Maxwell - Is there a Secret ET Presence On Earth? 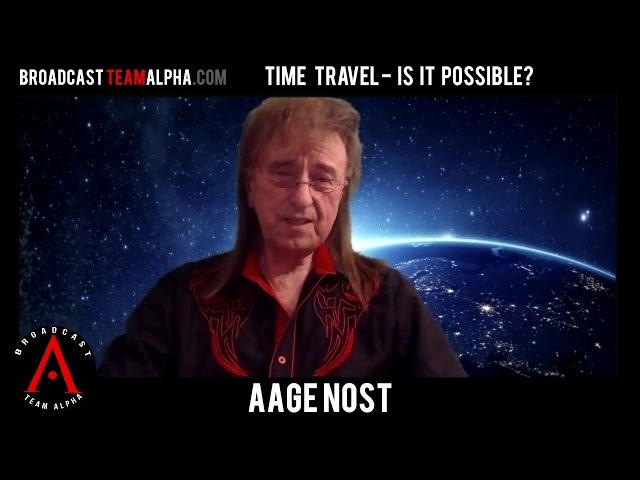 TIME TRAVEL - IS IT POSSIBLE? SURPRISE ANSWER! 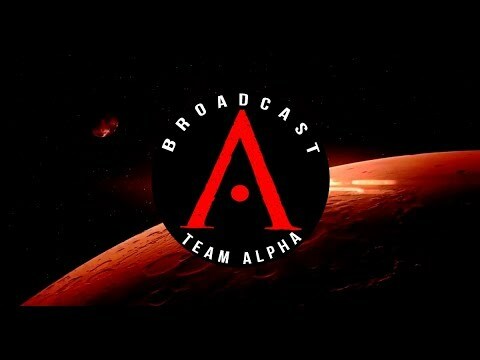 We apologize for the audio issues. 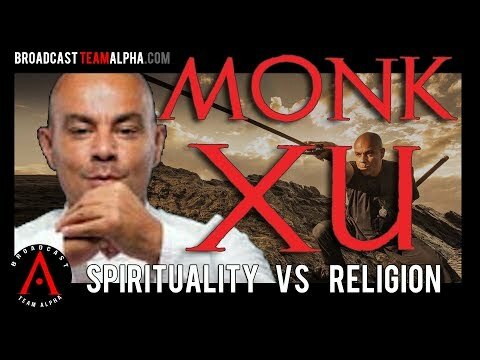 Monk Xu will be back on with BTA soon. 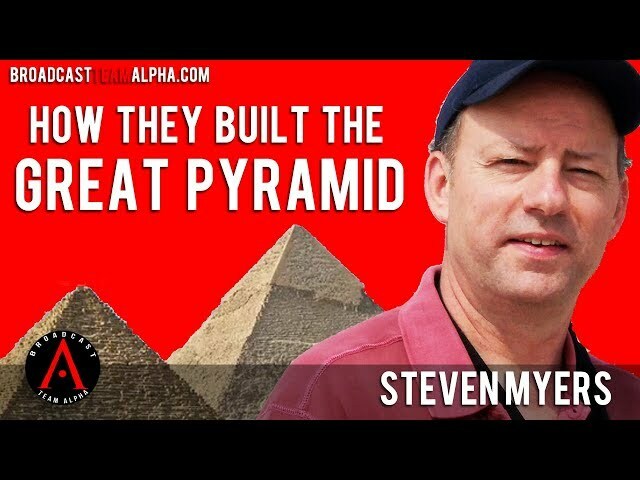 There are some great nuggets even in the rough parts - definitely worth a listen! 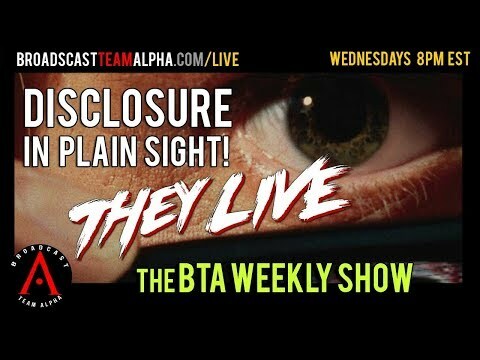 We reviewed the John Carpenter movie "They Live" and wondered aloud if this movie has any relevance in today's world. A cheezy "truther" movie, but a classic nonetheless! 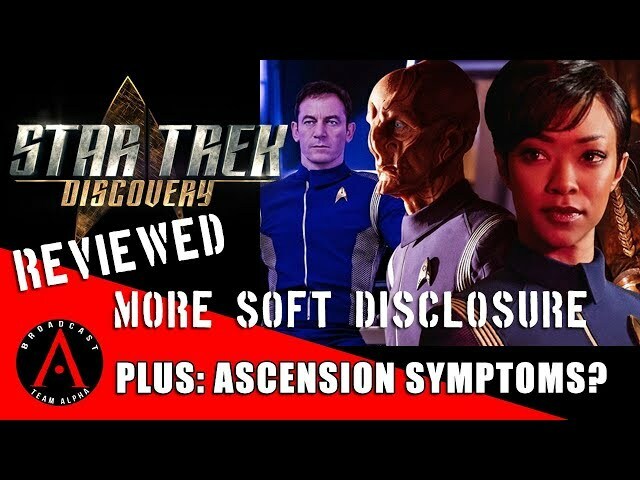 Star Trek Discovery Reviewed - More Soft Disclosure - Ascension Symptoms - Weekly Broadcast. 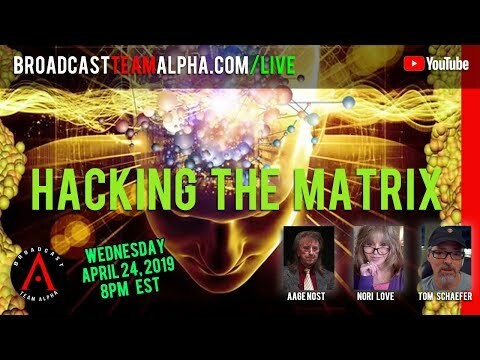 Jordan Maxwell - Secrets of The Matrix Decoded - Who is The Cabal? 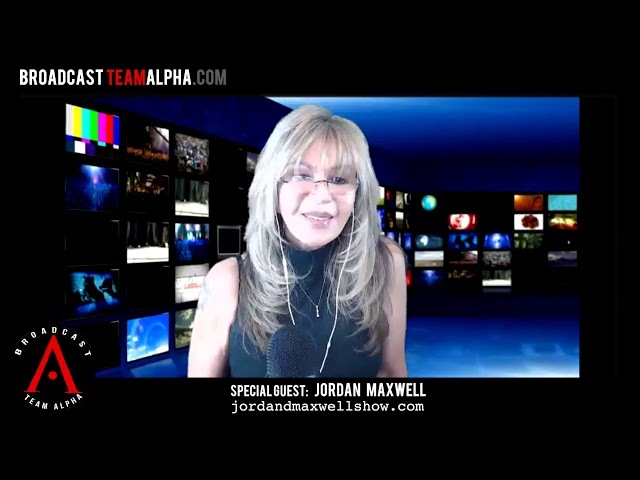 We caught up with Jordan Maxwell and discussed an amazing array of topics, and Jordan expounded about his knowledge of The Matrix - something he wrote long before the movie about it came out. 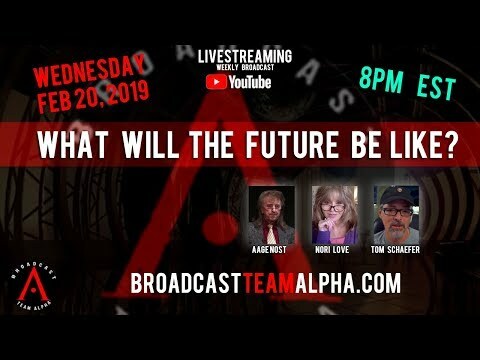 We talked about who is really controlling mankind - is it an unseen force, or is it an ET race? "The Orville" Reviewed - Is this "Soft Disclosure" ? Second half of the show we review the scifi TV show "The Orville"
Psychic Medium, Jennifer Fallaw is an individual gifted with many special talents. 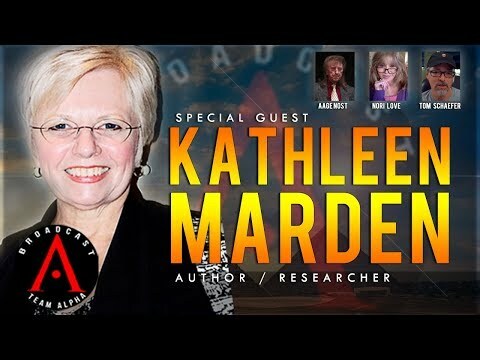 Aside from being a published Author of, The Wishflower Field-series, seasoned radio show host, and co-owner and CEO of Beacon of Light Radio, She has a clear connection with angels and spirits, clear knowing and vision, and the ability to project her consciousness to locations and dimensions. Her natural abilities, nurtured by experience, and paired with angel communication, allow her to uplift and enlighten, to help and heal, and to bring understanding to those who are struggling. 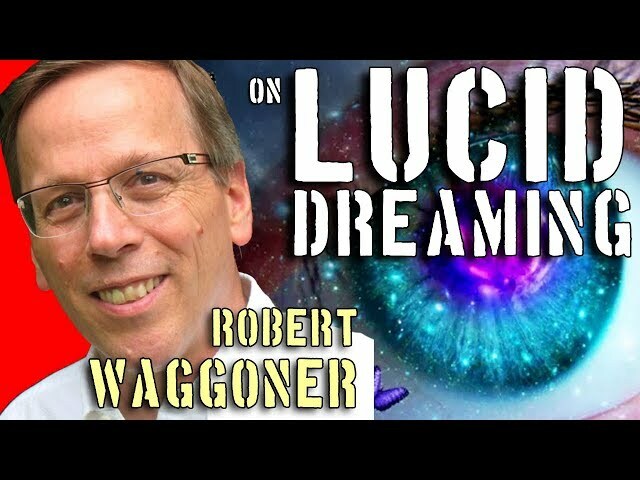 Robert discusses his book "Lucid Dreaming Plain & Simple". 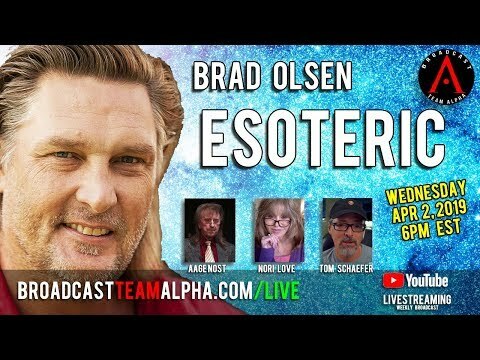 Fascinating interview! Was "Inception" a real look at lucid dreaming?